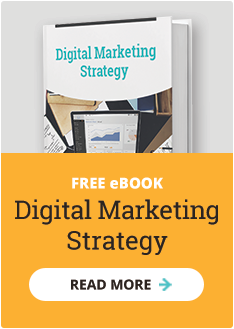 While we love these tools, know that they are only as valuable as the digital marketing strategy and team your company has in place – a bunch of tools won’t help you without the skill and experience of people who can use them. 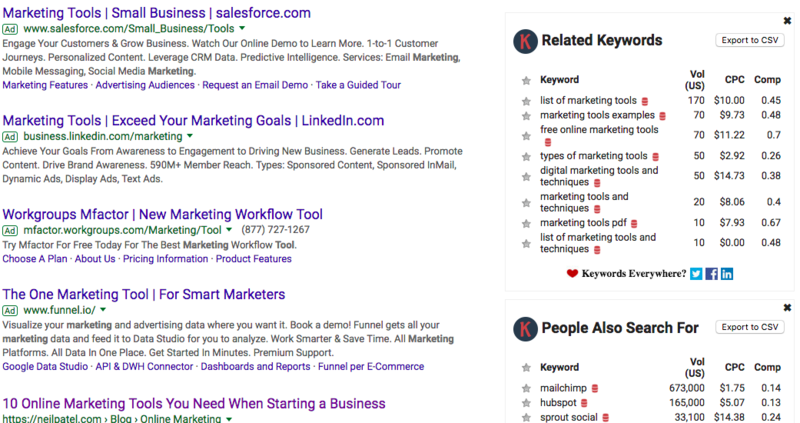 Full disclosure - yes there are more than seven tools below, but we’re focusing on seven key areas in which these marketing tools are valuable. HubSpot – As a platform for marketing, sales, customer service, and CRM software, we utilize HubSpot’s tools and resources for both our agency and clients. On the marketing side, we can manage everything from email marketing, social media, landing pages, websites, all the way to reporting the results. From a sales standpoint, we’re able to manage deals, tasks, leads, and email automation for reaching out to leads. WordPress – Solely a content management system, some of our clients have used WordPress rather than HubSpot or another platform to manage their website’s content. It might not be as user friendly as a platform like HubSpot, but it can be a great tool for managing a website, especially for companies in need of a free system. SEMRush – This software provides a powerful and competitive intelligence suite for digital marketing. This tool has been helpful for us as we work to help our clients improve their website's SEO by looking at potential errors and warnings, opportunities to improve search engine ranking, keywords to use, and more. While there is a free version, your ability to use the tool is limited. Screaming Frog – Somewhat similar to SEMRush, Screaming Frog allows us to crawl a website like a search engine would to identify potential errors or issues. Available for free or a paid, which includes additional features, many of Screaming Frog’s capabilities are the same as SEMRush, it just depends what you prefer. Some capabilities include the ability to find broken links, discover duplicate content, generate XML sitemaps, and more. Keywords Everywhere – A free browser add-on, this tool allows us to quickly assess whether or not certain keywords would be valuable for our agency or clients. Available for Chrome or Firefox, it allows you to see a quick rundown of search volume, CPC, and competition. Google Analytics – Even if you utilize other tools such as HubSpot to track analytics, it seems impossible to avoid Google Analytics. It allows companies to track key metrics such as page views, sessions, sources, and so much more. HubSpot – While we already mentioned HubSpot above as a management tool, it’s also valuable for analytics and reporting. From traffic to website to campaigns, marketers can easily find the data they need. Databox – Finally, while we haven’t utilized this tool as much as we could, Databox is valuable in that it allows you to pull analytic information from many sources, including Google Analytics, HubSpot, and many others. Google AdWords – As a tool, this allows companies to manage their paid advertising efforts. With this, you can manage everything from campaigns, keywords, budget, audience, and more. WordStream – A top PPC tool for companies, WordStream allows you to manage anything from Google Ads to Bing Ads to Facebook Ads. Having all of your paid advertising efforts in one place can be valuable so you don’t have to jump from one to another constantly, especially if you’re utilizing all three! Feedly – As we gather industry content to share for ourselves or clients, Feedly makes it easy to find relevant and timely news stories and articles. Pulling from a variety of sources, it’s useful especially because you can create feeds in an organized way. Unsplash – Finding the right image for social posts or emails can be challenging. 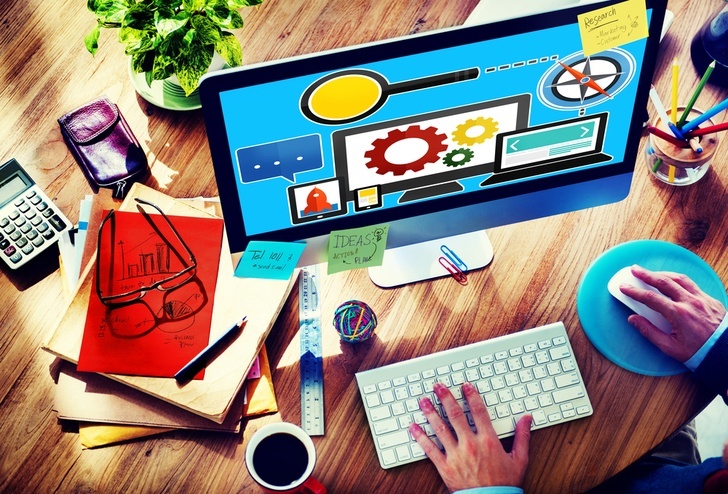 Many stock image websites just look too much like…well, stock images. Images on Unsplash are a bit more unique and don't look like all the other sites - plus they are totally free, which is another bonus. Take a look at their site to see the difference. Shutterstock – Since it’s difficult to find every image you need in one place, Shutterstock is needed fairly often for projects. While it’s a paid service, they have millions of images to choose from - so it's unlikely you'll run out of new options. Teamwork – Project management tools are a must for any marketer – whether you work in-house or with an agency. While there are many options out there, we’ve found Teamwork is a good tool for Spot On as we use tasks to manage our day-to-day projects for our agency and clients. You can track time, tag co-workers to review, set deadlines, and more. Basecamp – While we use Teamwork internally, we’ve also utilized Basecamp, which is another great option for marketing teams to use as a project management tool. Similar to Teamwork, you can create tasks, assign them to the responsible person, and more. Slack – Is there anyone who doesn’t use Slack? It seems like most companies – whether you’re remote or in an office, large or small – are using Slack these days. Another bonus, Slack integrates with several of the tools we list here, including HubSpot, Dropbox, GoogleDrive, and Teamwork, amongst others. It's a great messaging tool to share quick information with co-workers, share documents or images, or even a fun GIF. Dropbox – Easy-to-use file sharing so you don’t have to worry about a document being too large to send via email. Google Drive – Since we use both Dropbox and Google Drive, we know each has its own benefits. In particular, Google Drive is great for collaboration on documents that might need edits or review from several people. Zoom – Particularly valuable for remote teams as well as anyone who works with clients, Zoom makes it easy to set up meetings, share screens, and even have a video conference call, if you want! Hotjar – If you’ve ever wondered how your website visitors are interacting with your website, a tool like Hotjar is a must-have. We recently shared a list of several valuable web design software tools, which includes Hotjar. This tool allows you to capture heatmaps, visitor recordings, feedback polls, and more, which can allow you to make website updates based on real data. You might be wondering, why share all of the tools we use? Couldn’t a company take these ideas and work on their own marketing strategy? Perhaps. However, don’t underestimate the power of partnering with an experienced marketing team who not only uses these tools regularly, but also knows how to best utilize them for your company's marketing strategy. Reach out to us to learn more.